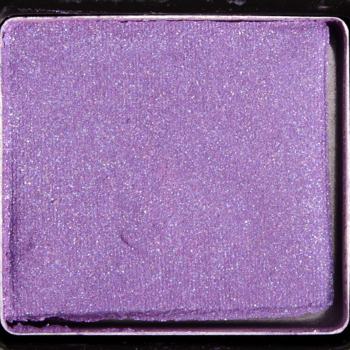 Kat Von D Babe is a warm lavender with a frost finish that is discontinued and. 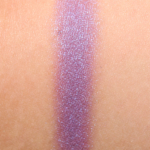 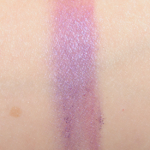 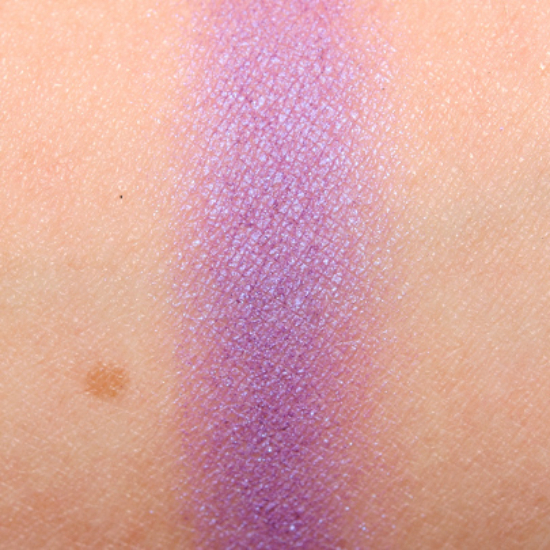 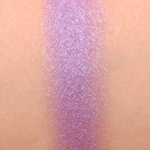 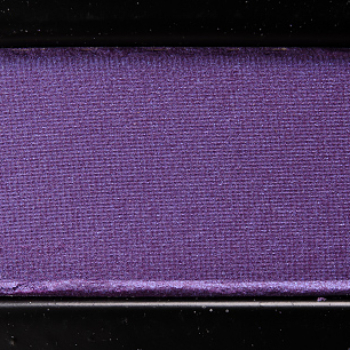 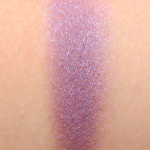 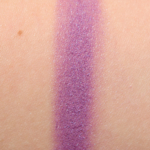 In comparison, Illamasqua Trance is a cool purple with a frost finish that is limited edition and. 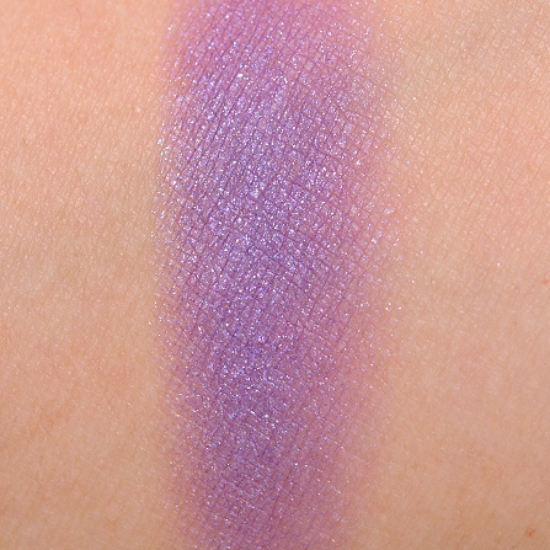 Illamasqua Trance is 100% similar. 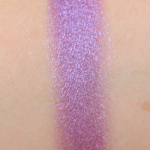 How similar is Trance to Babe?